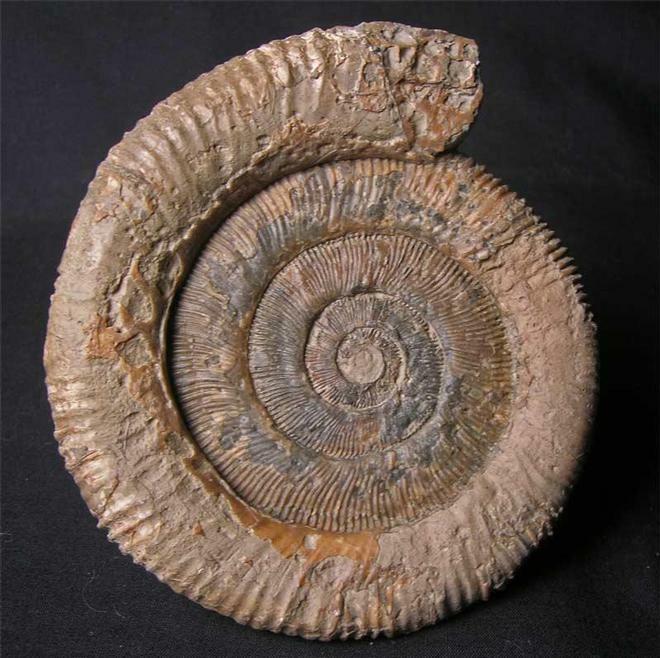 This rare specimen is from the "Green ammonite beds". The ammonite has been semi crushed but has lovely detail throughout and is complete to its mouth border. 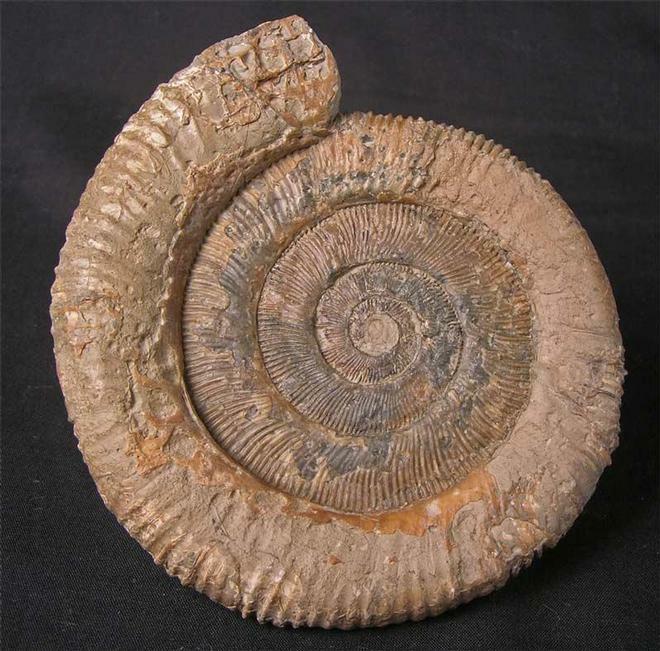 This particular ammonite is very large for its species and would make an important addition for the collector of rare UK Liassic ammonites. 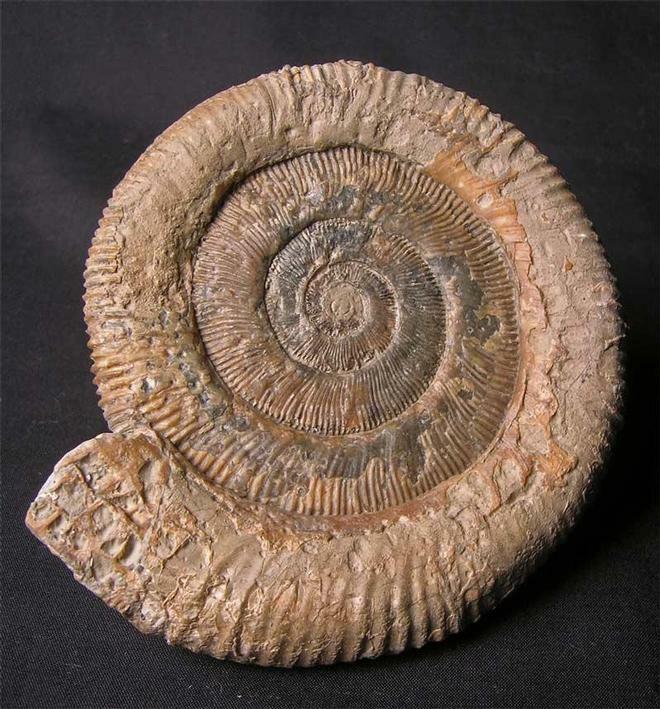 Approximately 190 million years old.